If you’re considering a defamation lawsuit, you may be wondering how the defendant will attempt to fight it. Frankly, there’s the concern that their legal defense could mean the dismissal of your claim. Challenges to a defamation case can be difficult. The first could be an assertion that the lawsuit was not filed within the one-year statute of limitations allowed under Texas law. There could be a claim that the written statements were untrue. A publication could be charged with acting with malice against a public figure. The court may consider an SLAPP motion as a legal defense. What’s that? We’ll explain. First and foremost, you may not be familiar with the SLAPP acronym, which stands for Strategic Lawsuit Against Public Participation. Many states have adopted SLAPP as part of their state codes. In Texas, it is found in Chapter 27 of the Texas Civil Practice & Remedies Code. Free speech is an important component of both state and federal law. Obviously, matters of public concern should be addressed. The purpose of SLAPP is to allow that right. In short, part of its intent is to combat censorship. We’ll give you an example of a recent Texas case that explains this more thoroughly. As part of its role, the Animal Defense League Fund gave sixty-day notice of its intent to sue the restaurant. The premise of the lawsuit was that that the animals were part of an endangered species and confined to concrete floors and exposed to little sunlight. The restaurant claimed that the public admonitions represented defamation against their establishment. They defended their treatment of the white tigers. The establishment further proclaimed that it took care of the animals in compliance with the law. The Animal Defense League replied by defending their free speech. According to them, false accusations were not made. Furthermore, the restaurant owner is a public figure in the public arena. The Animal Defense League said this made him fair game, especially since their criticism was not malicious. The defamation case was dismissed and money awarded to the Animal Defense League. What’s the bottom line here? Not all published accounts are considered defamation under the law. However, this should not dissuade you from consulting with an experienced defamation attorney if you are concerned that you may have a cause of action. 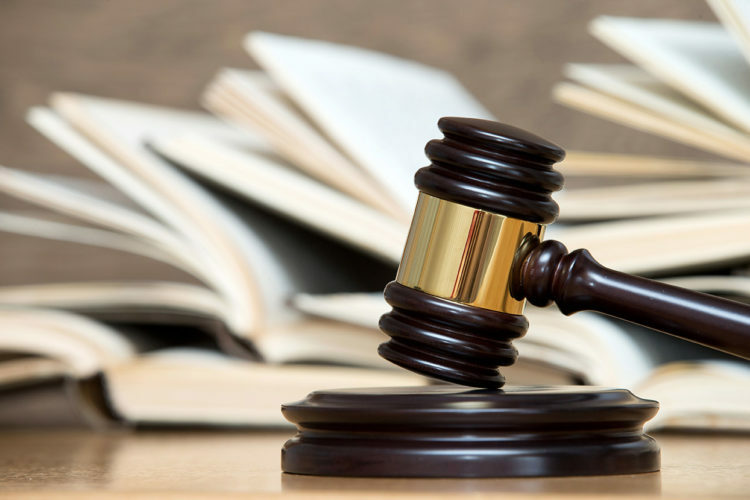 At de Lachica Law, we have experience handling defamation cases. There is no charge for an initial review of your legal concerns. Not sure if have a claim? Contact us to set up an appointment to learn our opinion. How Risky is Distracted Driving?